FARNBOROUGH, UK (July 11): AirAsia Bhd is studying a dual listing in Hong Kong, part of plans to become a pan-Asian low-cost airline player as it also moves towards setting up a joint venture in China, people familiar with the matter said on Sunday. Co-founder and group chief executive officer Tan Sri Tony Fernandes referred to the potential dual listing without naming a location and hinted at a potential new aircraft order in remarks posted on his Twitter account on Sunday. 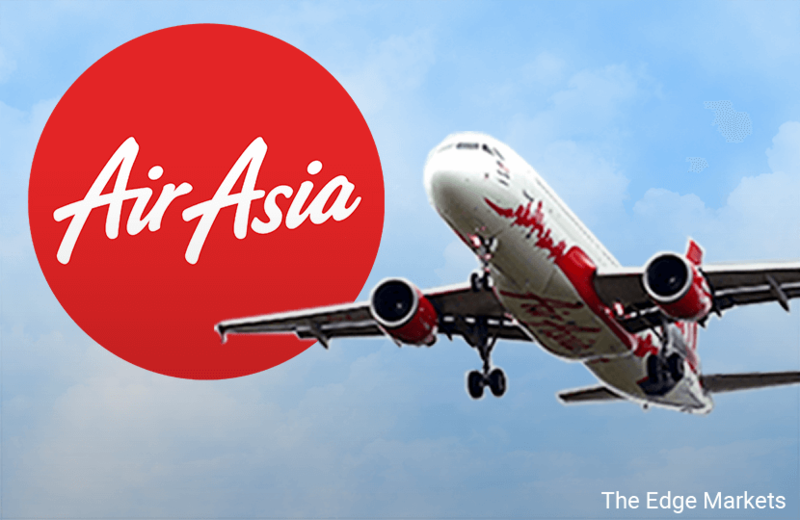 It also comes as AirAsia rebounds from recent turbulence due to lower oil prices and as Fernandes and his partner put in additional investment and take greater control of the business. Reporting a near six-fold jump in quarterly profit in May, Fernandes said demand from Chinese travellers had recovered. The airline also sees broad demand in markets like South Korea and Japan and has said it is bullish on India after the country recently eased regulations on the growth of young airlines. Fernandes has signalled he aims to make AirAsia a low-cost giant with one-stop connections mainly from its Malaysian base. In mid-June, former senior AirAsia executive Kathleen Tan, seen as one of Fernandes' most trusted executives, rejoined the carrier to head its North Asia operations. This included responsibility for building the airline's market and brand in China, Hong Kong, Macau, Japan, South Korea and Taiwan. China contributes nearly 40% of the group's revenues, but Fernandes said when appointing Tan that there "is still a lot to do in North Asia, ... an important long-haul market". It has, however, been involved in a spat with Malaysia Airports Holdings Bhd, operator of Kuala Lumpur International Airport, over the design of a new budget terminal that began operations in 2014. The AirAsia group says it accounts for 97% of operations at the terminal. The low-cost goliath - already one of Airbus's biggest customers – was a launch customer in 2014 for the revamped A330neo and could buy more Airbus planes as early as this week's Farnborough Airshow, sources familiar with the matter said.